Dubai: The UAE Embassy in Muscat has cautioned travellers against dengue fever mosquitos, which are responsible for spreading diseases like the Zika and dengue virus. Oman’s Ministry of Health is carrying out a two-week campaign to combat the spread of Aedes aegypti mosquitoes to control dengue fever cases in Muscat, which runs until January 21, 2019. The Ministry of Health organised the campaign in collaboration with Muscat Municipality under the theme ‘Your Cooperation Indicates Your Awareness’. In the event of an emergency, the UAE mission in Oman urged citizens to contact the embassy on +968-244-00002. 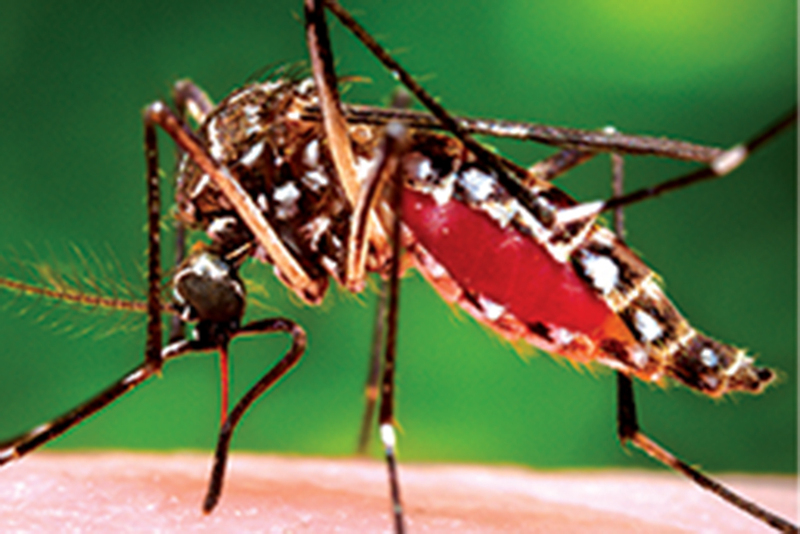 The Aedes aegypti mosquito is the primary species responsible for transmitting viruses such as Zika, dengue and chikungunya, among other viral diseases. The Ministry of Health earlier reported that it received 33 dengue cases in 2018.